What a neat neat card! Love the flames! 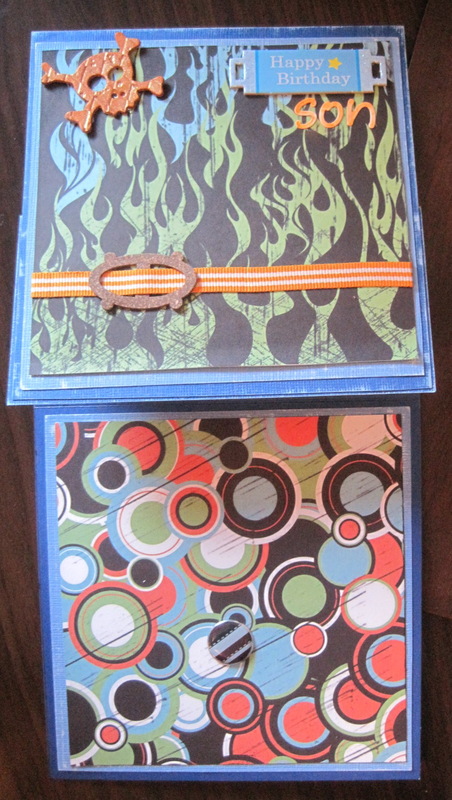 Thanks for stopping by my blog during the Die Cut Diva/Creative Cuts & More Blog Hop! Thank you for your lovely comment on my card, I really appreciate it. I love looking at other peoples creations for inspiration and it nice to comment on others work. what an innovative card. 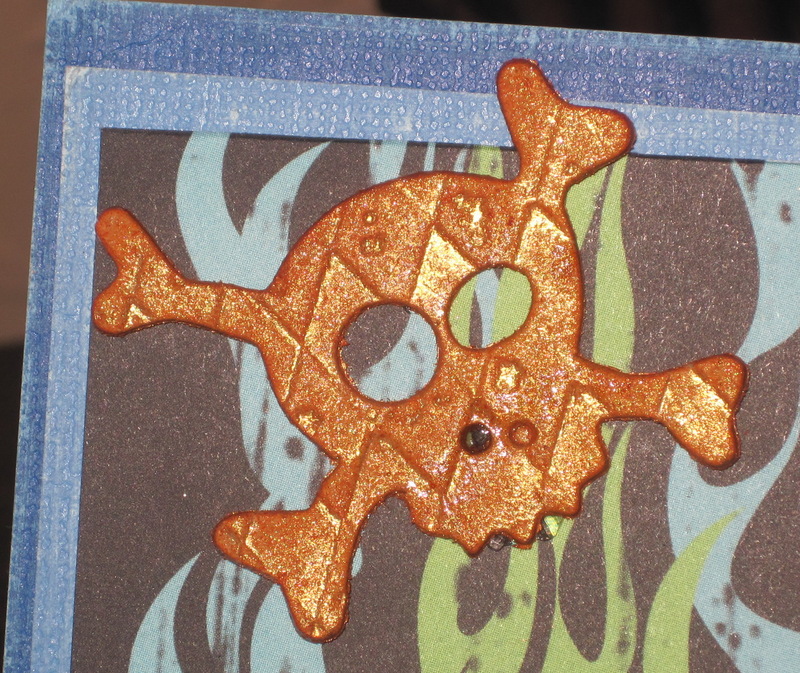 The background is so unusual and fits in with the pirate/skull. great. Oooh i like this!!! 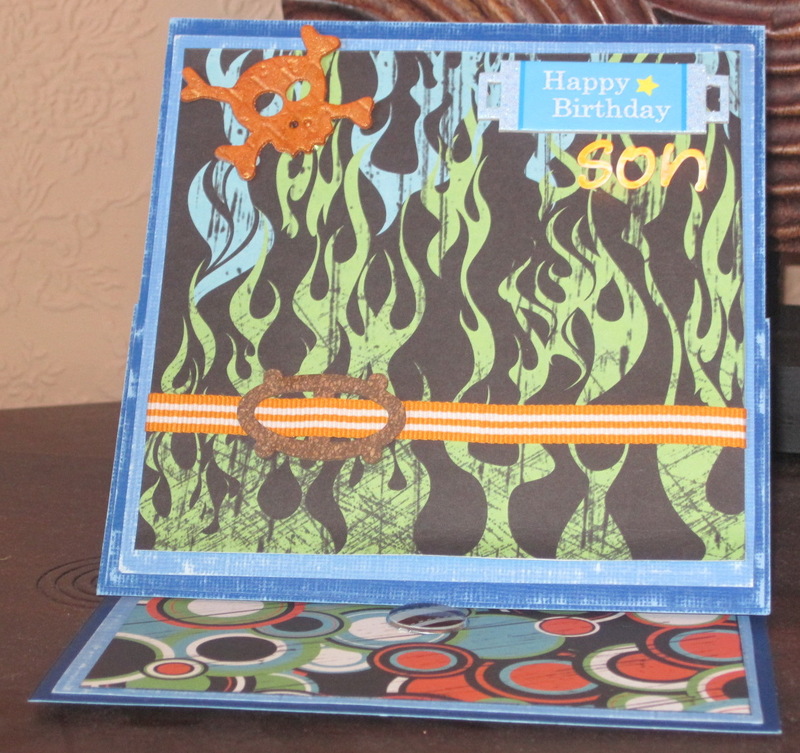 I’m pants at making cards! I love the flames and the skull!